India is a land of diverse culture and traditions since ancient times. As time moves on the psychology of people have changed. To put it another way, the definition of daily routines have transformed. Home-made is replaced by fast processing cuisines in luxurious restaurants. As a result in current scenario enormous food franchise opportunity has flooded in the market. The concept of food courts is appreciated by food-loving consumers. As per present scenario, the whole food and beverage is experiencing unexpected progress. Constantly changing lifestyle, increase in per capita and hectic work scheduled is the few reasons behind such enormous growth of the industry. ‘Eating out’ culture is developed in metropolitan citizens and the same wave is seen other small cities too. One can see the food culture in Bollywood movies too. For example, in one of the movies starring Shahrukh Khan there was Golgappa eating challenge between him and actress. So one can see blend of emotions and traditions in Indian cuisines. Everyone eat Golgappa or Puchka on the streets of major and small town cities. 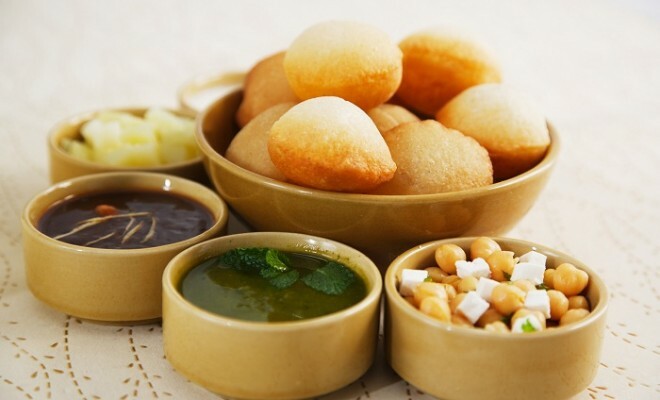 Golgappa is also a world renowned snack. Now let’s talk about business point of view, people nowadays especially young generations are fascinating to experience sumptuous ideas. 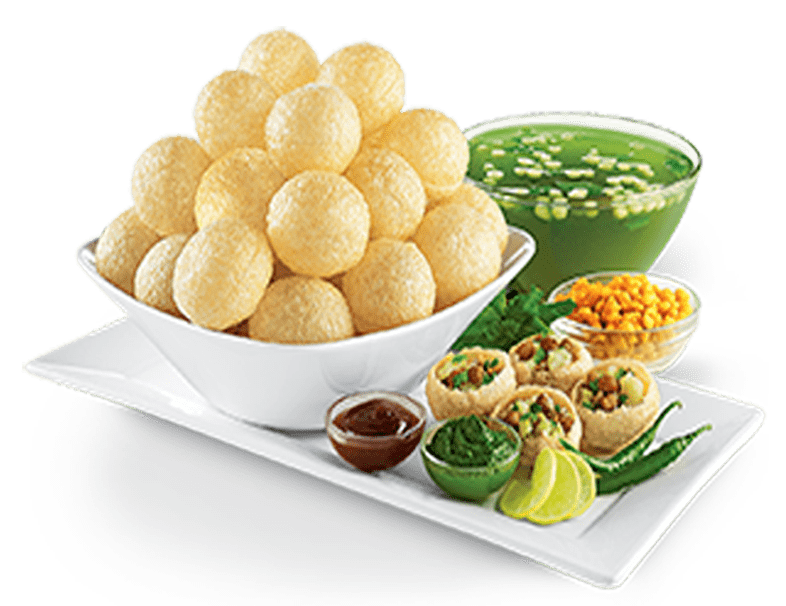 in order to serve the slow down the curiosity of consumers, Chatar Patar an Indian food franchise has started to offer Golgappa in different way as it was served on streets of Indian towns. Similar to fast food restaurants, one can experience fascinating interiors, world class hospitality and quality snacks on the tables under single destination called Chatar Patar foods. Especially the way golgappa offered to consumers is quite interesting because no one has developed such unique style. The brand is in growing stage, has achieved phenomenal popularity in various corners of the world. Franchise business model is developed to connect passionate people to this exciting journey.